When it comes to fashion, I am one of those that stick to what I know and love. I know what you may be thinking, being a fashion blogger n’all, I should always be looking out for new brands and don’t get me wrong, I do, but you do tend to go back to brands that you know the fit well and will never let you down right? Anyhow’s, going off on a tangent here, I wanted to introduce you all to a new brand that I am currently obsessed with called Unique 21. The online store offers a plethora of trendy clothing at affordable prices and easy navigation across the site. There are so many pieces I want to purchase for my holiday, so watch out for features on this blog soon! 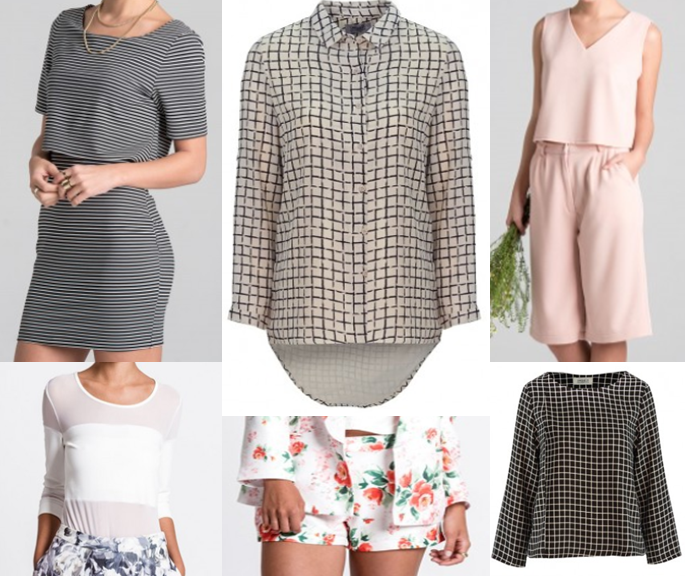 In the meantime, I have put together a wishlist of my favourite pieces. Let me know what you think of the site. *This post is in collaboration with Unique 21.